Back to School can be a stressful time, but with the right tips, resources, and mindset, we can all have an amazing start to the school year! 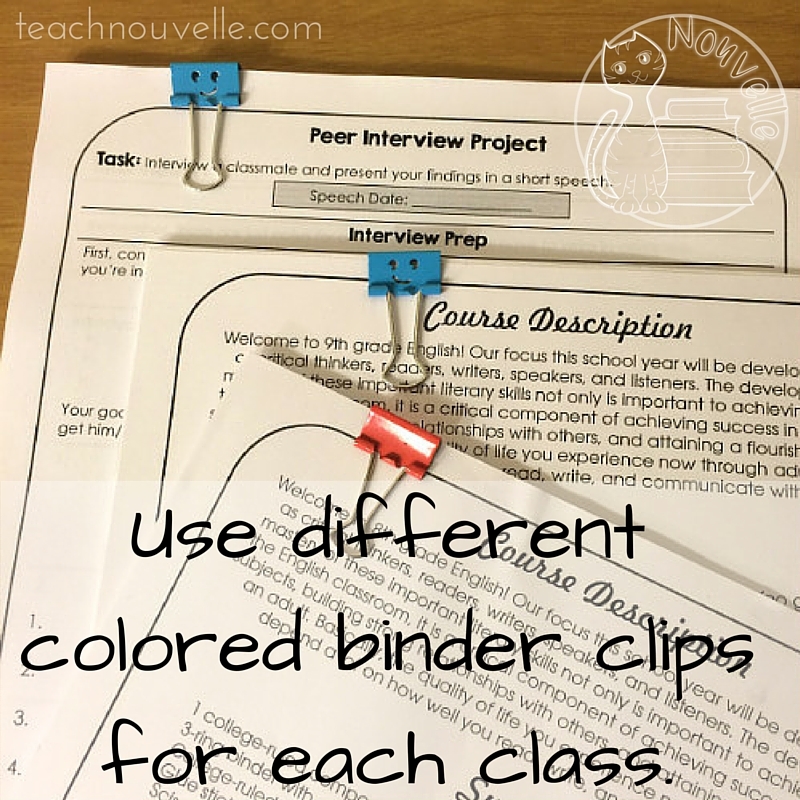 A huge time-saving idea is color coding your classroom. If you’re like me, it can take a while to learn every student’s name and which period they’re in, so lost notebooks and papers at the beginning of the year can be a pain. 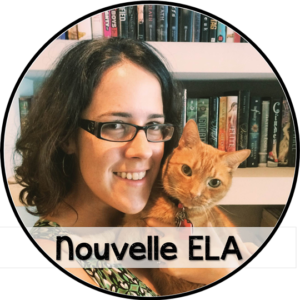 I’m particularly concerned with helping my students learn to keep track of their Interactive Notebooks, and this can be a challenge when everyone buys the same brand or two of notebook. Even if I urge them to personalize them, it may be a week or two before they finish. 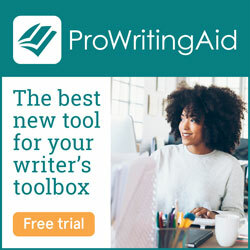 Add this to a million other daily organizational issues, and it can be a real mess! My biggest hint? Color code everything. I give each period/block a color, color coding everything in my 9th grade classroom. 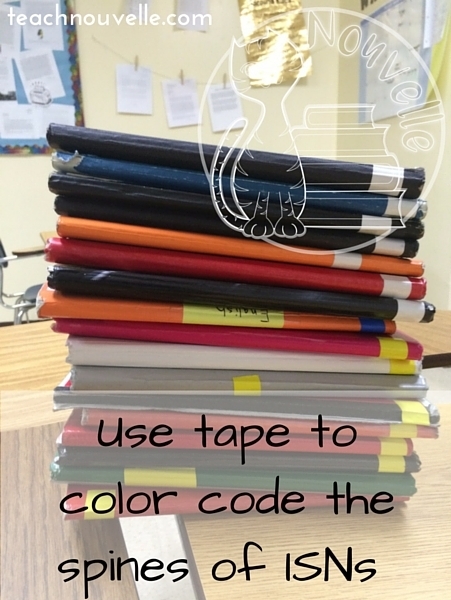 Each student gets a piece of colored tape to put on the spine of their Interactive Notebook, which helps them quickly sort them on the shelf. My model ISN is also color-coded for each class (blue for regular, yellow for Honors, green for enrichment, etc.). I color code shelves for handouts and textbooks, making it super easy to eventually train students to get their own supplies. This back to school tip will save your sanity this year. 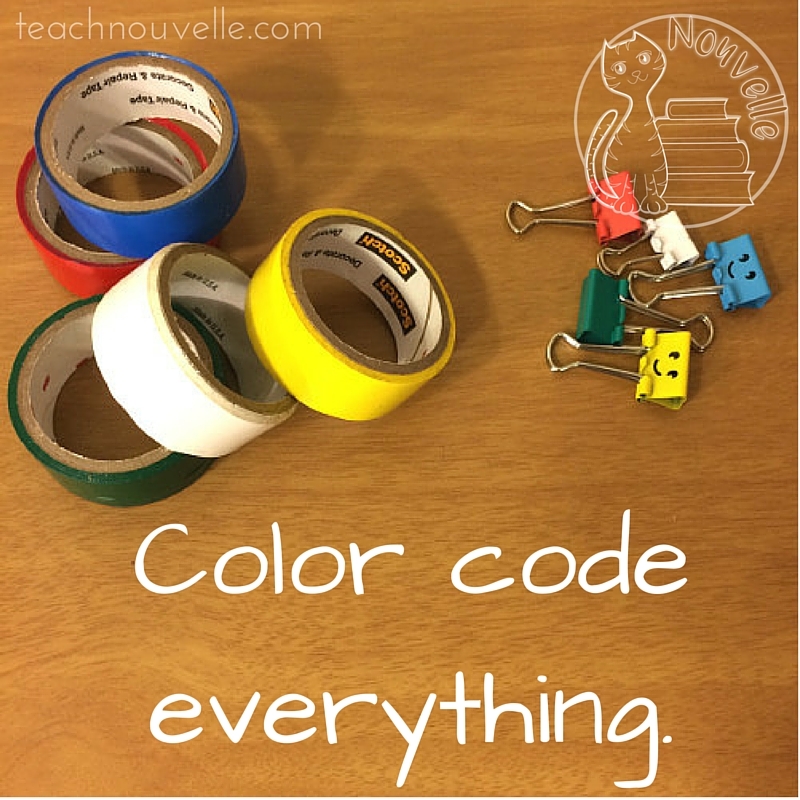 What can you color-code in your classroom? One of my favorite back to school activities is a Peer Interview Speech. This low-pressure project gets students speaking and listening to each other and encourages students to dig for fun stories. I love that I can adapt the length requirements based on level and that the packet provides plenty of scaffolding. This is an early step for me to teach students to work independently instead of coming to me with constant questions. If you have a huge class, speeches can be challenging to work into the curriculum. Even if you hold students to the two minute mark, thirty students could easily take 75 minutes with transitions! *Total presentation time, at 2 minutes per student, is 10 minutes. *Students won’t be as nervous, since there’s a small number of audience members. *Audience members have time to ask questions and develop a conversation. You can even have students change groups and present twice, and still finish all of your presentations in a single class period. This is a great way to develop a culture of communication in your classroom from the very beginning. Check out the materials for the Peer Interview Speech here at my TeachersPayTeachers store. So, to review: Save major time and simplify your back to school classroom management by color coding your classroom AND grab this resource! I love color coding and you’ve reminded me that I need to pick up different colored duct tape when I’m school supply shopping. Great tip. Thanks, too, for the interview resource. Getting them talking early is such a key to a postive class environment. I completely agree! Thanks, Melissa! Love this idea! I am going to have to think about how I can implement this with all my classes this year. Color-coding is such a great idea! It’s just what this organizationally challenged lady needs. Well that and your great rubric for speaking and listening! Thanks! Thanks for checking it out, Lisa! Though it’s hard to imagine that you’re organizationally-challenged – your classroom looks amazing! You speak my language! Color-coding for the win! Thank you for the amazing rubric. Awesome – we have color coding for our classroom library, but coding by class period makes total sense. I also like your rubric style. Thank you! This is a great idea, Danielle! Color coding would take the thinking out of which thing belongs to which class. The more automation the better!